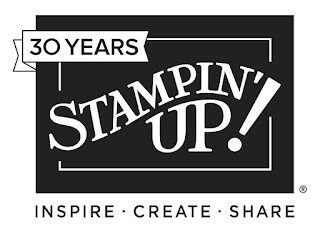 We are a design team on a mission to help you find your inspiration from the amazing projects illustrated on every page of our Stampin' Up! Catalogue as we Copy And Share Everything or Copy And Selectively Edit. 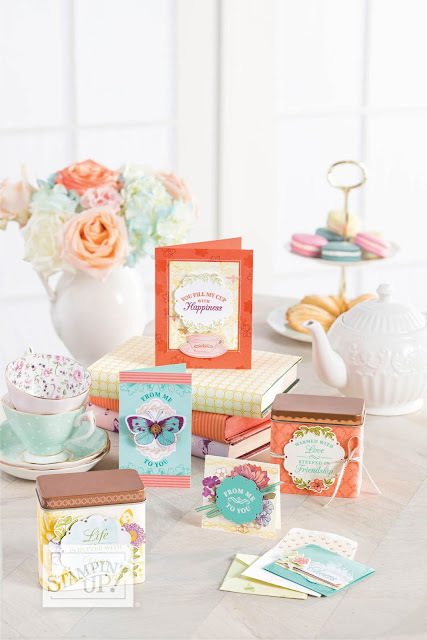 This week, we are totally into the new catalogue - starting with the first chapter featuring the Tea Room Suite and more! I have been inspired by the Tea Room spread on page 14 and especially the card right in the middle. I've used the same colours and general layout, but used the hostess stamp set Very Vintage. I love these colours together! Pool Party, Calypso coral and the new Gorgeous Grape colouring in with the lovely Highland Heather. I hope you've been inspired too!! 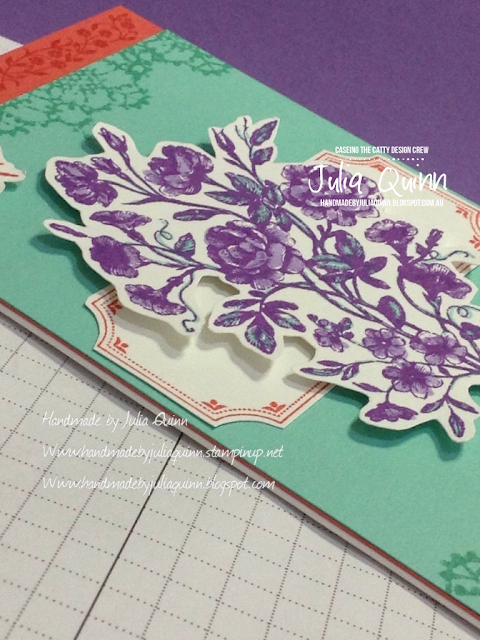 Up next on the hop is the lovely Peta and her stunning card. 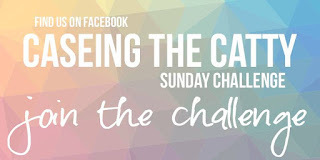 Please join in the fun of our challenge too by adding your project to the line up on our facebook challenge page. you know when I saw that set in the catalogue I had a feeling it might appeal to you!!! 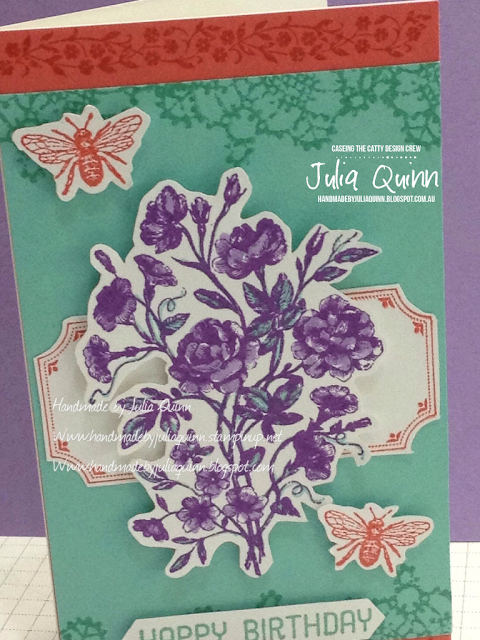 Lovely card Julia. And having seen it in person I can say it's really beautiful. How pretty!! I love your colouring of the flowers. 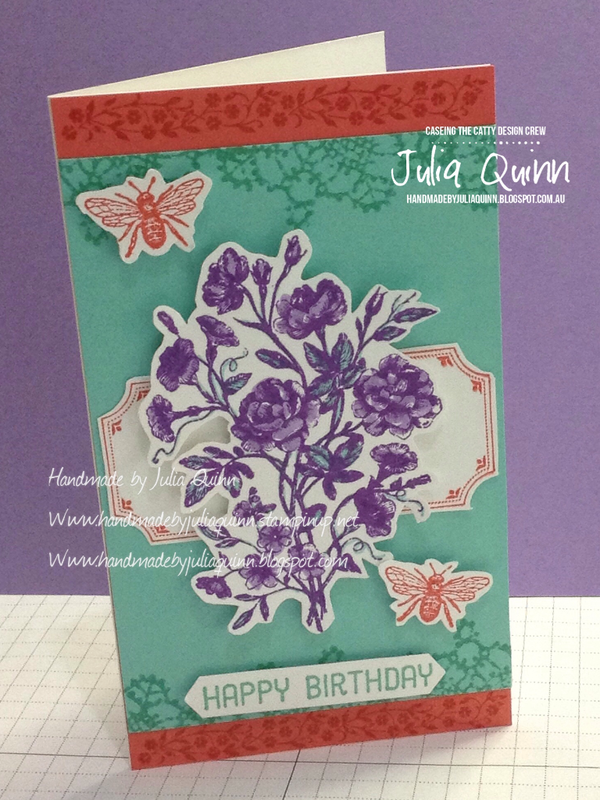 Beautiful card Julia. I tend to overlook the Hostess Sets, I may have to add this one to my wish list. Amazing card, a real art piece, and so glad that stamp set is on its way to me now. Very Pretty Julia. I love your colour combo too! Gorgeous card Julia! 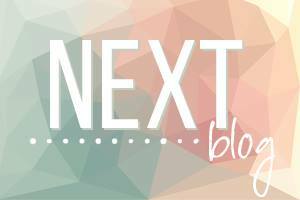 I need to try that colour combo!